At The Mailroom we know how important it is to you that your package arrives in perfect condition. It’s important to us too. We have the know-how that only comes with years of experience. Bring it to us and you can know that if we box it for you it was done right. We are all about choices! 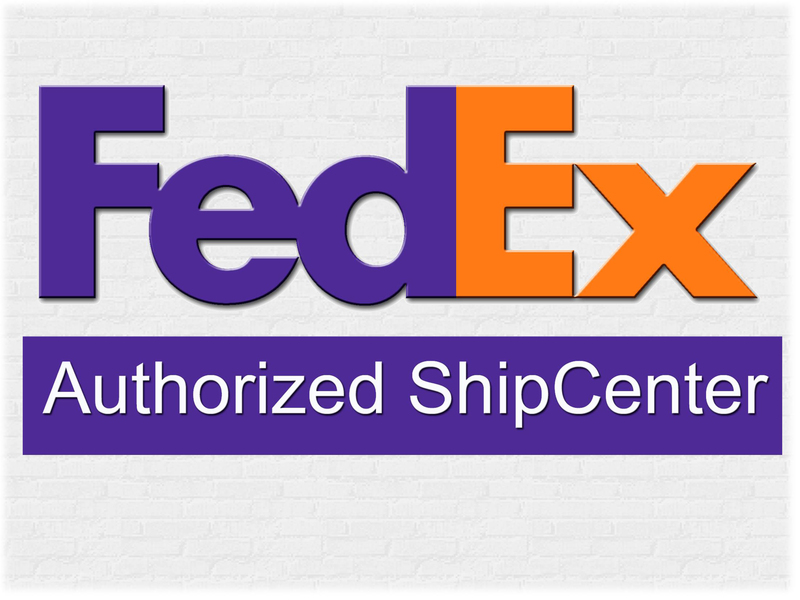 As an authorized ship center for FedEx and UPS, as well as offering options through the Postal Service, we are able to provide you with all your options. We understand that shipping gets complicated. That’s why our goal is to guide you though everything you need to know to make an informed decision. We will explain delivery times, insurance, signature options, even international services. So whatever you need, we can help. 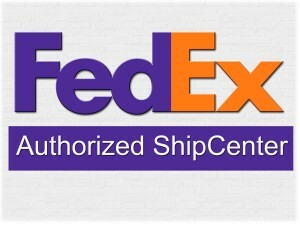 We offer crate and freight services through FedEx Freight and UPS Freight. Nothing is too large. We work with a variety of outfitters and meat processors throughout Southwest Colorado. We are proud to say that we can handle all areas of pickup, packing, and shipment of meat and equipment (even dirty laundry)! We pack and ship meat, capes, and mounts as if they were our own trophies. 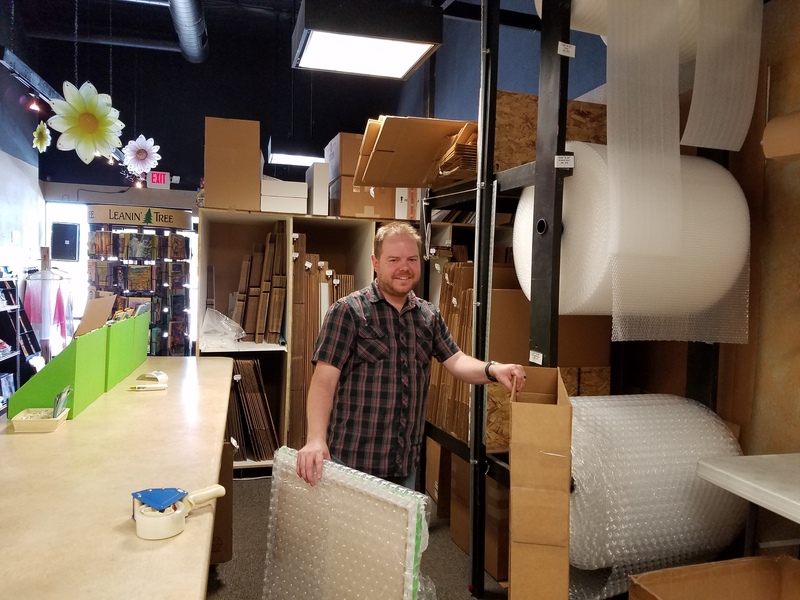 All our staff are certified packing specialists. They are trained to ensure that your valuable items arrive safely at their final destination. Insurance is available up to $50,000. We recommend that you allow us to pack your valuables. If we pack it, it becomes our problem! We handle all carrier claims for our customers.